Get ready, because Dua Lipa’s set to become the latest star arrival at Madame Tussauds London! Her figure will join a host of other famous pop stars at the top attraction including the likes of Rihanna, Lady Gaga and Miley Cyrus. 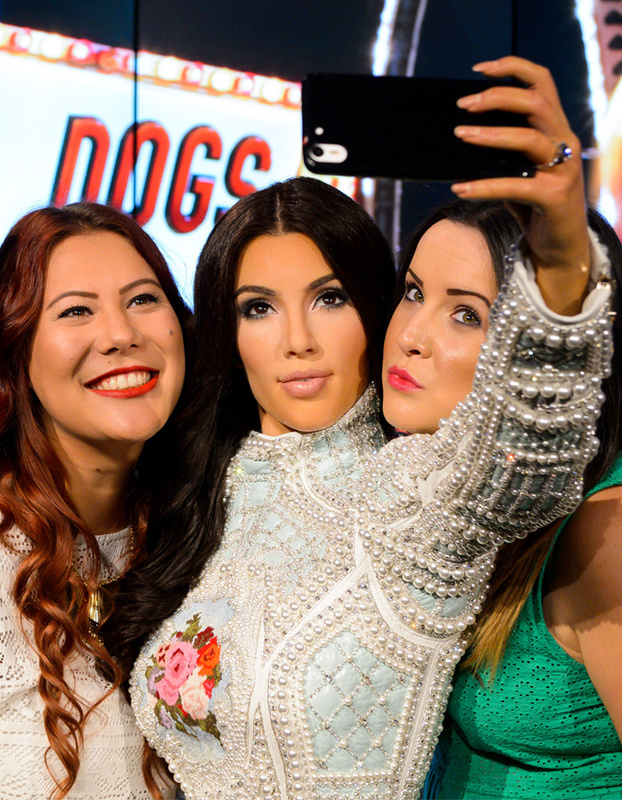 And to celebrate the launch, we’re offering you the chance to win the ultimate VIP experience at Madame Tussauds London, plus £1,000 spending money. Have you always wanted to be a part of Dua’s squad? Well now’s your chance! New for 2019 at Madame Tussauds London – step into the spotlight alongside Dua Lipa and feel like a superstar in an immersive neon light installation. Immortalise your moment with Dua in an animated GIF taking your Instagram game to the next level. Join your favourite celebs at the ULTIMATE A-list party including Eddie Redmayne and Benedict Cumberbatch, or take a seat with Tom Hardy and feel his heart beat! Strut your stuff on the catwalk with Cara, or join the Royal Family in the most regal of settings. Hail a London cab for a journey through 400 years of the capital’s history before joining the Marvel Super Heroes for a crime-fighting adventure. Then use the force to be transported to a galaxy far, far away and star in the action with the greats of the Star Wars universe. So, what are you waiting for? COME ON IN!